Waymo has unveiled a commercial driving service dubbed Waymo One aligning with a previous report of the company prepping to launch one last month. 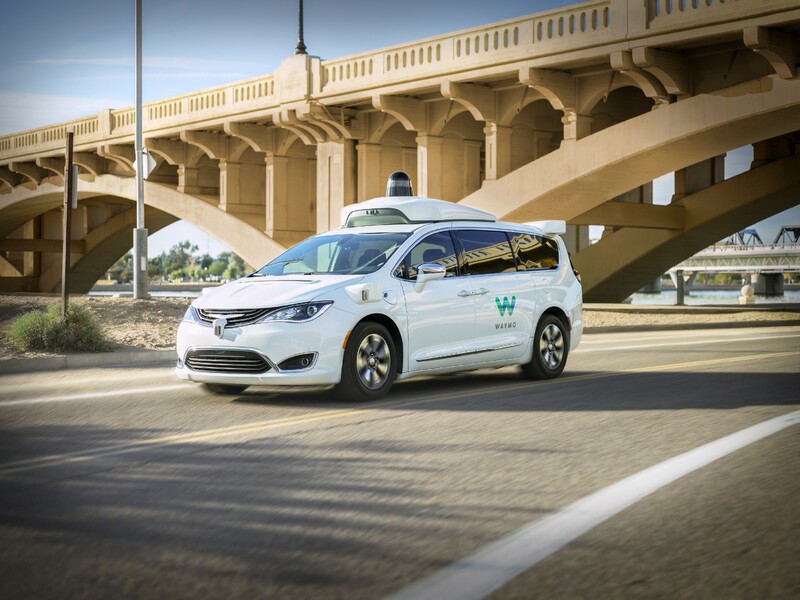 The service will first be offered to its hundreds of early riders what have already use Waymo self-driving cars across several cities in the Metro Phoenix area. Initial rides will be supervised by trained drivers as availability is rolled out to more users over time. 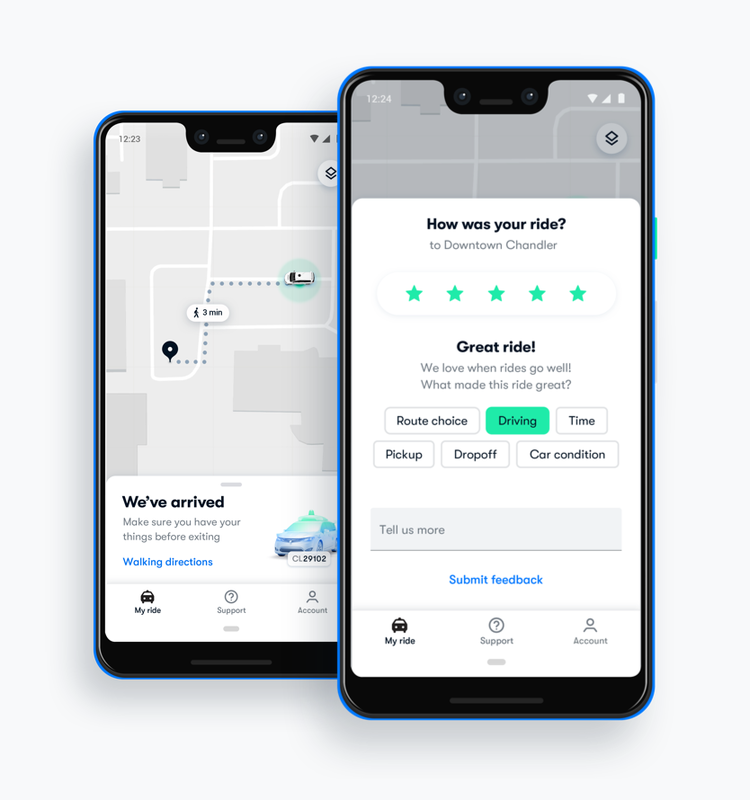 The company is building this on the foundation of its Early Rider program with feedback from users catering for improvements to be made for Waymo One. Early Riders who first use the service will test early features and provide insights Waymo will work with to enhance the commercial self-driving experience. The Waymo One app will be available to request self-driving vehicles 24 hours a day, 7 days a week and will provide price estimates based on factors like time and distance before riders accept the trip. While in transit, a tap of a button on the vehicle's console and screens or use of the Waymo app will enable access to a rider support agent who will answer to inquiries. Space is made available for up to three adults and a child making plenty of room for friends and family to share the self driving experience.